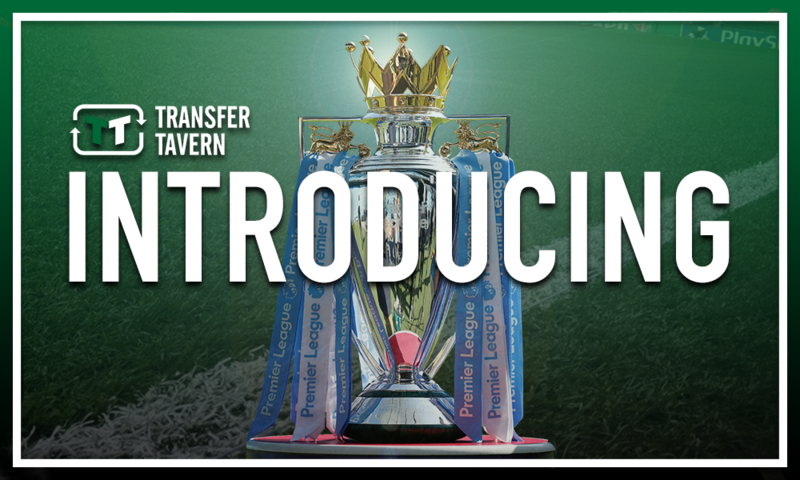 Introducing: The ideal man to clear up Karanka's mess at Nottingham Forest | The Transfer Tavern | News, breakdown and analysis on all things football! After the news emerged that Aitor Karanka has left Nottingham Forest, there is a hunt for a new manager. Any manager’s dream is to have an owner that is willing to spend a lot of money and bring in a lot of players. Too often these days does a manager fall out with his board because they do not back him in the transfer market. That is a problem that Karanka did not have this season with owner Evangelos Marinakis, as the club have made almost 20 signings so far. However, with so many additions came new problems, and the immense pressure to perform. 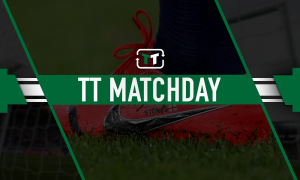 Marinakis is keen to earn promotion, and that is what Karanka promised, but the Spaniard fell short of that, and the pressure slowly mounted on him. 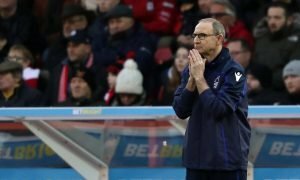 Forest are sitting just outside the top six, and while promotion is more than a possibility, doubts grew as to whether Karanka was the man for the job. 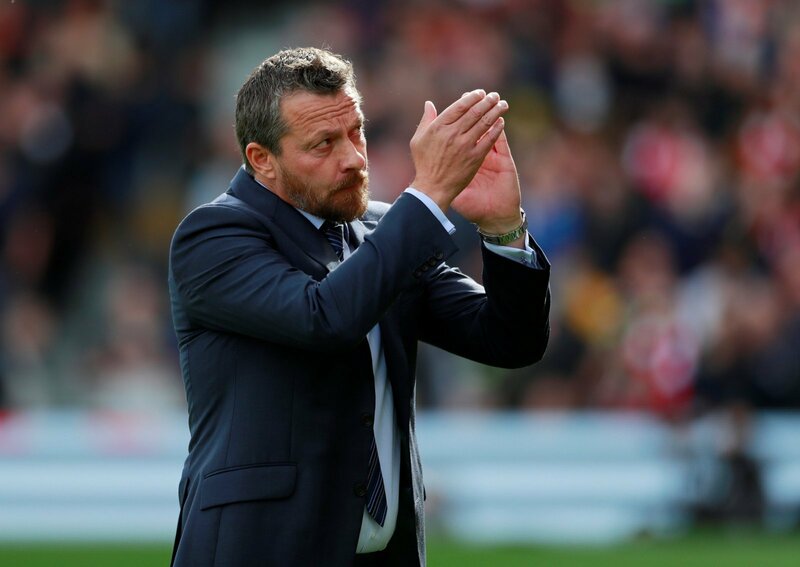 But there is a man that is currently out of a job, and not only has experience of promoting a team to the Premier League, but has very recent experience, and that is former Fulham boss Slaviša Jokanović. Not only did the Serbian earn promotion last season, but also got Watford promoted in 2015, so it is obviously something that he is accustomed to. What would please the Forest fans more is that he took Fulham to third place last season from a very similar position to what Forest are in currently. 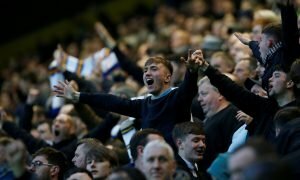 In fact, The Cottagers were actually lower down the table. The added bonus of Jokanović is that he is a more positive manager than Karanka was, and may be able to take the likes of Matt Cash and Joe Lolley to the next level. Of course, there is a danger of derailing a season by changing a manager at this point, but Forest must be aware this and have weighed up their options before making this decision. They must believe that there are people more equipped to secure that elusive promotion.